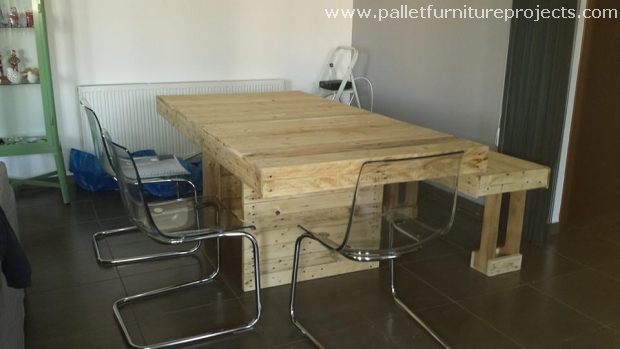 This sleek and stylish pallet wood repurposed centre table is the creation of some smart pallet wood crafter. To give it a basic fancy look we have stained it with a shocking color, plus the design is also unique. And the glass table tap has given it perfection. 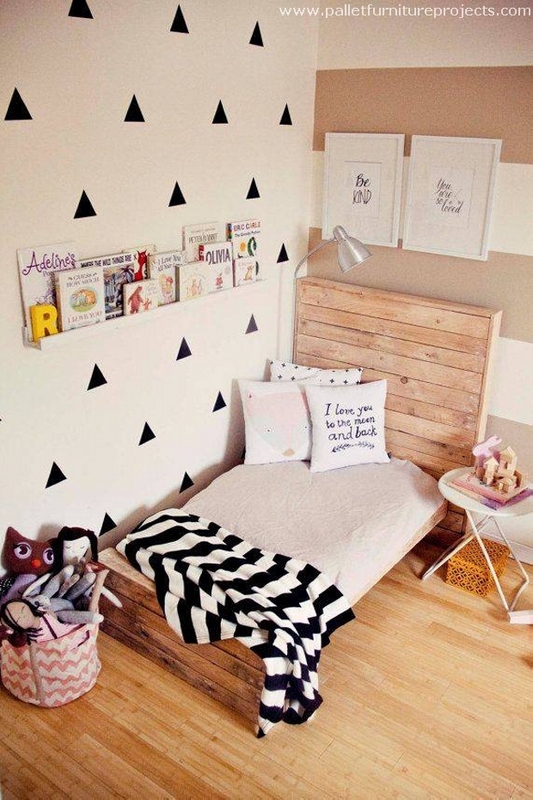 This single toddlers bed made with the repurposed wood pallet was mainly focused because of the kids. This is provided with all the necessary features that would be adored by the kids, made with simplest design we have customized it especially for the little fellows. 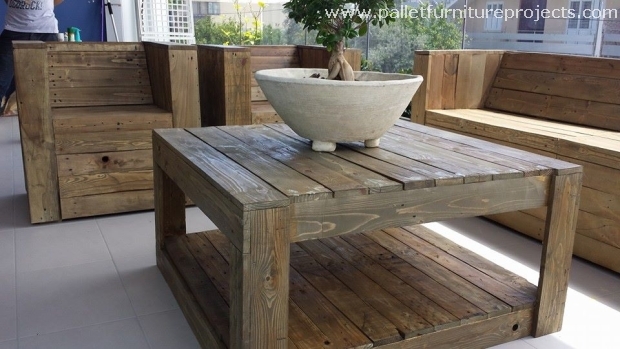 This stylish wooden furniture range is a comprehensive sitting arrangement for the outdoor spaces like garden and the patio. We just worked a little bit on the basic measurements and we just did it roughly without properly staining it. We just focused a bit on the sanding and that’s it. Storing the barnwood in the winter season is an important task to keep yourself warm, unless you are not having the sufficient supplies you might fall prey to the chilling cold. So we have made very smart arrangements for storing the barn wood by making this repurposed pallet wood barnwood rack. 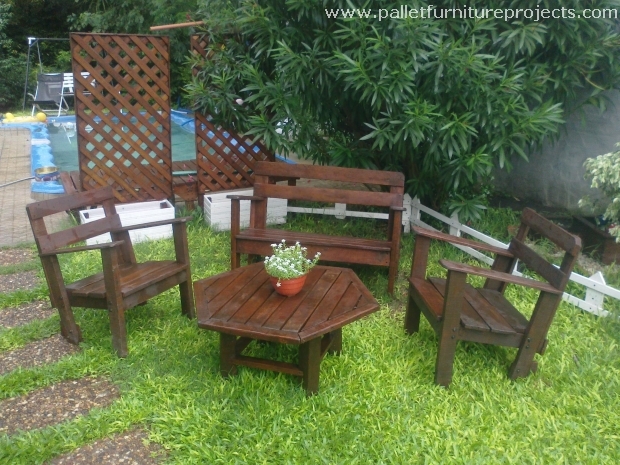 Though we have given countless pallet wood recycled coffee table inspirations but each one of them is different from the others. And this is I think the distinguished feature of this platform. 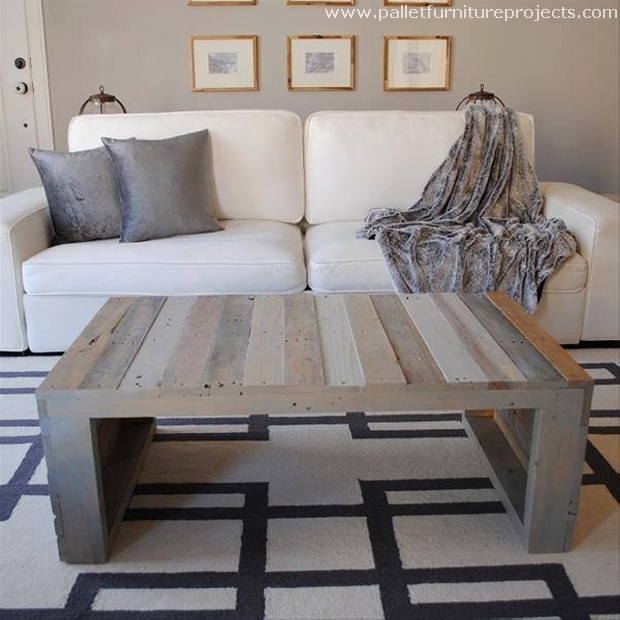 Just like this rough pallet wood coffee table with all the nail marks on its top is an artistic addition in your well maintained room. 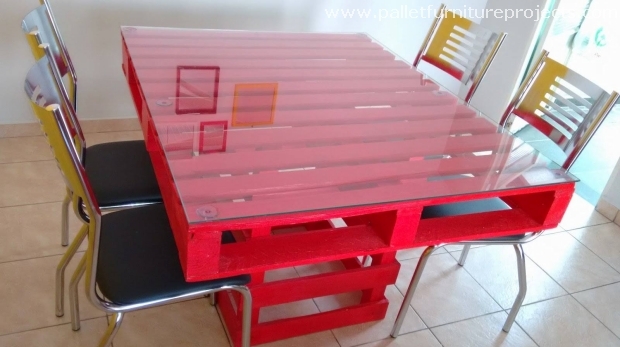 Have a look on this large pallet wooden repurposed table that we have made with all love and care. We also made a matching wooden bench along with this table. Use it in your casual office, or a lounge that you have specified for some casual sittings. 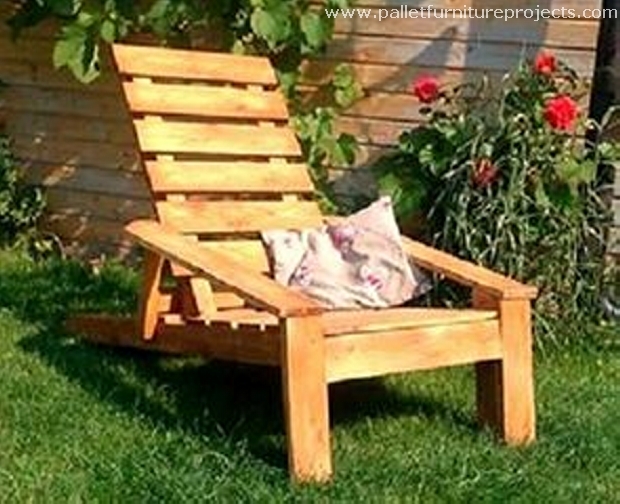 These Adirondack shaped wooden chairs are simply love. 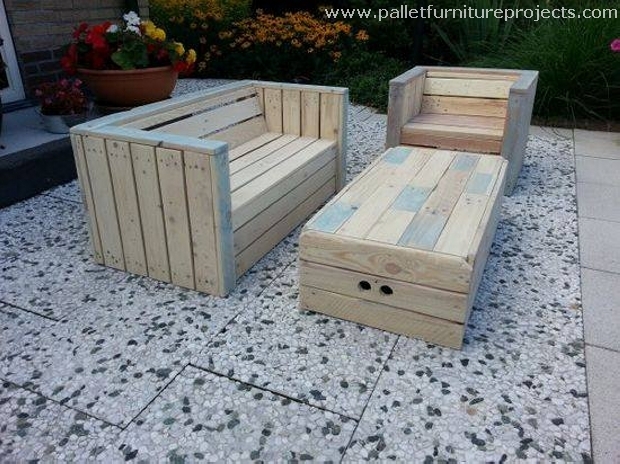 They just look perfect in the outdoor areas due to their certain design and shape. 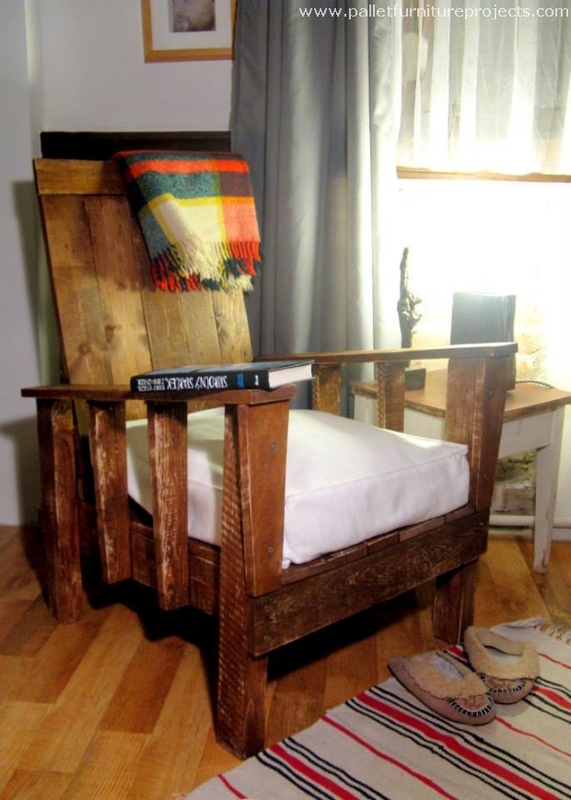 We could have stained it perfectly but we just wanted to maintain its natural rustic look which I think is the trademark of the pallet wood. 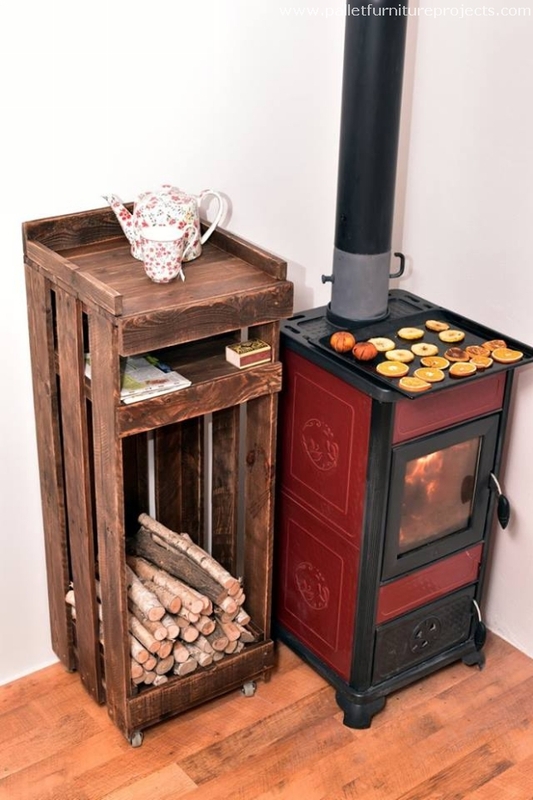 Wow, isn’t this a great wooden pallet repurposed shoe rack that is pretty unique in its design and appearance? 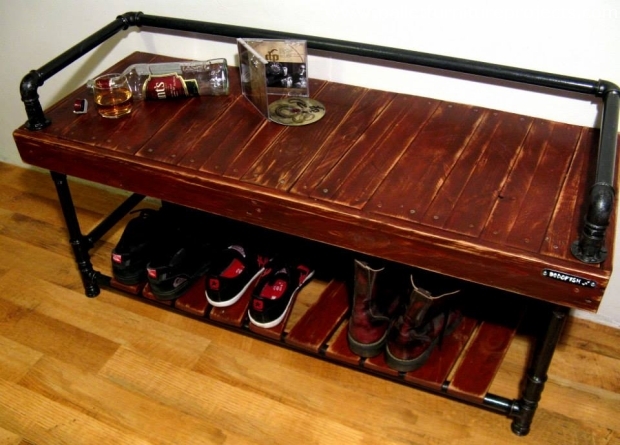 To give it an industrial touch we also added some iron pipe lengths in recycling this wooden shoe rack. Now we don’t have a messed up look inside the house because all the shoes are arranged well where they belong to.